Hey everybody! 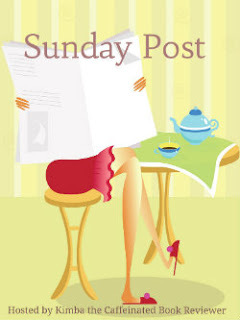 I am participating in a book meme called the Sunday Post which is being hosted by Kimba the Caffeinated Book Reviewer! 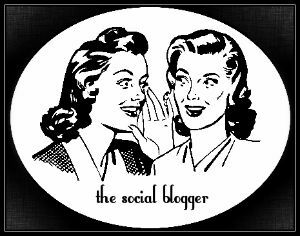 The goal of this meme is to share news you have on various books and things you’ve read or received and also talk about what is coming up for your blog! Book hauls can include library books, yard sale finds, arcs and bought books and you can share these finds with other book bloggers! Hey everyone! Well, the winter Olympics is still going on and I’ve been enjoying the ice skating and snowboarding tournaments the best! Is anyone else still watching the Olympics and what are your favorite sports? Meanwhile, on the Bookstagram front, I have been posting many new book photos on Instagram ever since I got more props for my book photos and they are looking pretty good! Check out this week’s Book Photo Sundays to get a sneak peek at my current book photos! BOOK DISCUSSIONS: INSTAGRAM (OR BOOKSTAGRAM)…WHY DO I LOVE IT? What’s your favorite drink to have whenever you are reading? Check out Chelle’s Book Ramblings’ post on What’s the Spark for a Good Romance Book? Well, that’s the Sunday News for today and I will have more news for the various books I’ve read in the near future! Posted on Sunday, February 18, 2018. Hey everyone! Well, my birthday just passed by and I had a truly wonderful time! Even though we didn’t eat the steaks like I thought we were, we actually had something just as good…RED LOBSTER! I got my usual Lobster bake and it was delicious! Even though the commercials for the Super Bowl weren’t that great this year, I still enjoyed the lovely meal we had and I was quite surprised that the Eagles won this year! 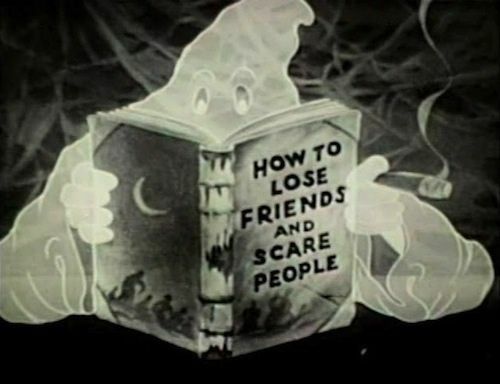 I have decided that starting today, the Recommend Me This! Saturdays book meme will no longer be hosted since that book meme is going nowhere and I have decided to create a new book meme called “Cover Spotlight” where you get to showcase your favorite book covers! I hope everyone takes part in this book meme! I also just recently saw the Winter Olympics and I really enjoyed the ice skating and the snowboarding competition! Did anyone else see the Winter Olympics? 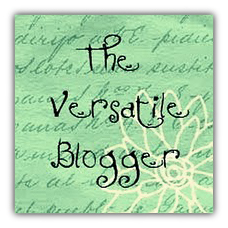 BOOK DISCUSSIONS: TWO BOOK BLOGS…HOW DO YOU JUGGLE BETWEEN THEM? 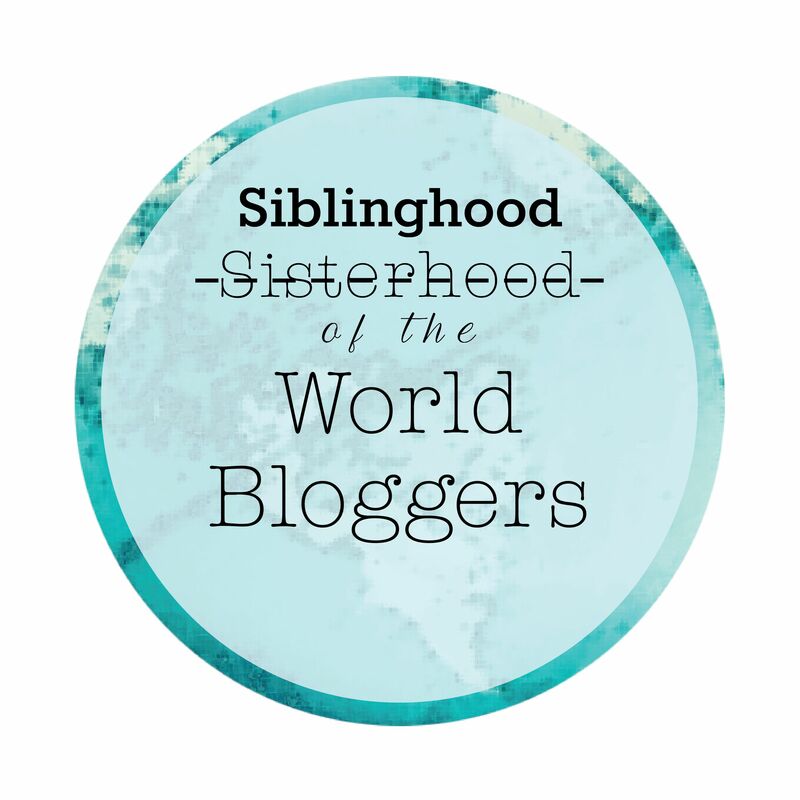 Do you have two blogs or just one? Check out It’s All About Books’ Month in Review: January 2018! Posted on Sunday, February 11, 2018. Hey everyone! 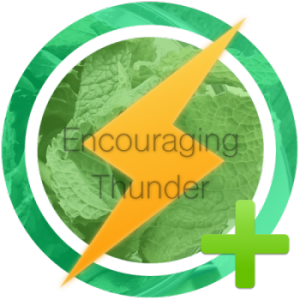 I know it’s been awhile since I’ve done a Sunday Post for this blog, but I haven’t been posting enough on this blog since I have other commitments to my other blogs and You Tube, so bare with me here as I try to keep up with my posting. Also, I just created a new website called “The Online Diaries of Ronnie” which is basically a blog where I tell everyone about what has been going on in my personal life, since I needed to express my feelings about my real life through somewhere! The Online Diaries of Ronnie! Check out Overflowing Bookshelves’ Weekly Reading Recap for October 17th! Check out what All About Books has for her Stacking the Shelves! Hey everyone! Another week of summer has passed and since I was able to get a small vacation from work, I was able to catch up on some reading and I’ve managed to read a couple of good books this week! Hopefully, I can still read a lot of books for the summer! 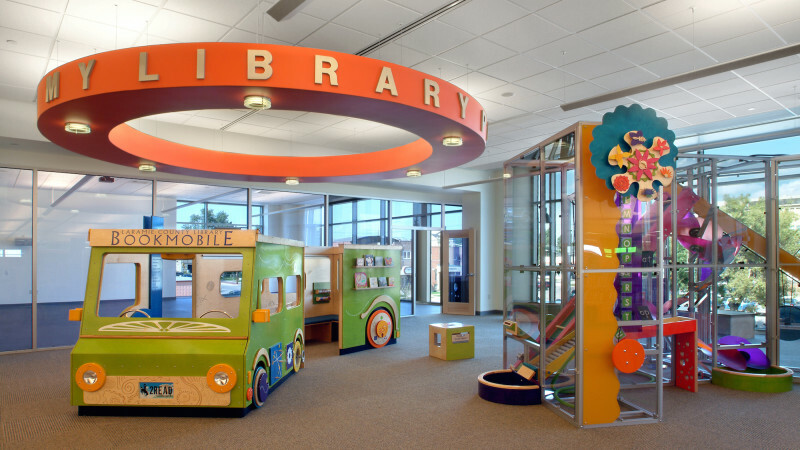 Book Discussions: Awesome Children’s Library Designs! Hey everyone…I came to work this Sunday morning and I found out a great tragedy has happened: there was a massive shooting in an Orlando nightclub that claimed the lives of over 50 people. I am just shocked beyond words and I cannot believe that such a hate crime would go up to such an all time high. May we pray for the victims of this horrific shooting. 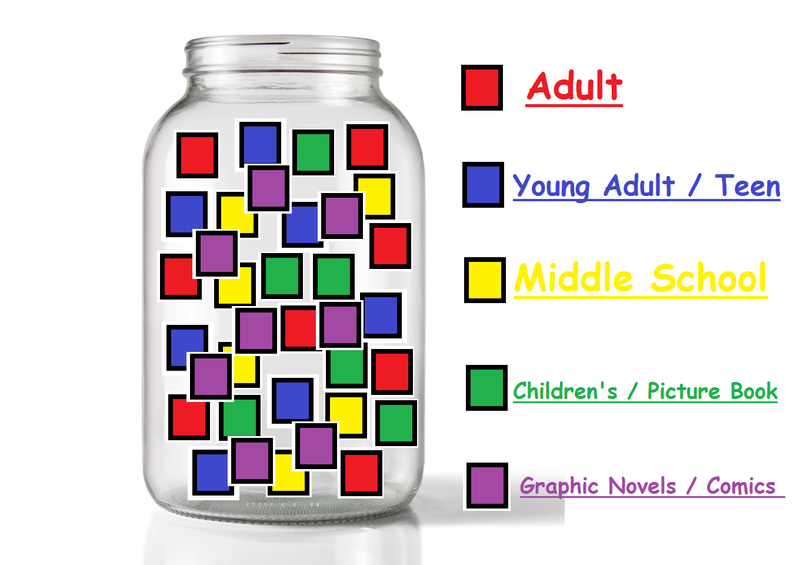 Book Discussions: Do You Have a TBR Jar? May our hearts go out to the Orlando shooting victims. 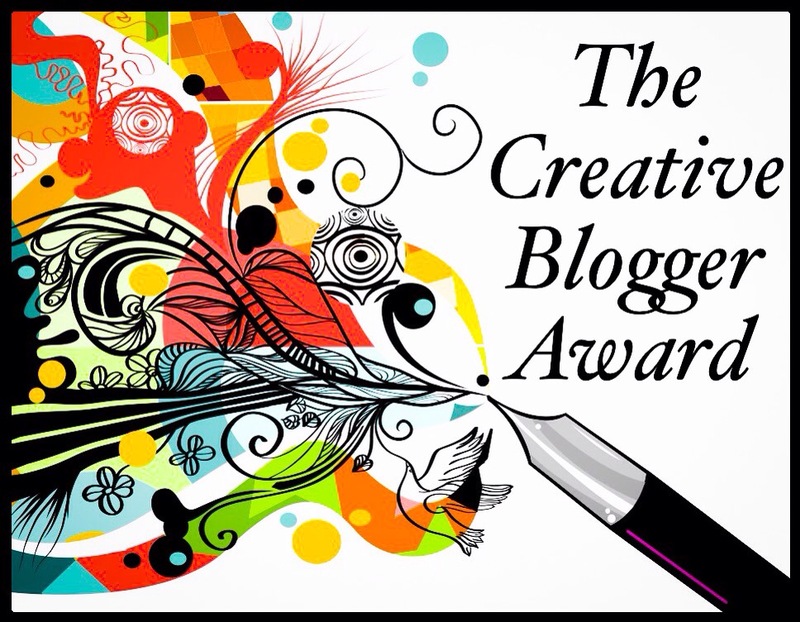 Check out Book Minx’s monthly wrap up! Check out Book Coma’s Monthly Wrap Up for May! Check out what It’s All About Books has read for her WWW Wednesdays! Hey everyone! I know I haven’t been keeping up with the Sunday Post on this blog for awhile, due to me taking a brief hiatus, but I’m back now and even though I haven’t done much for this blog this week, I have to say that the turnout for comments and other bloggers visiting this blog have turned out pretty positive this week! 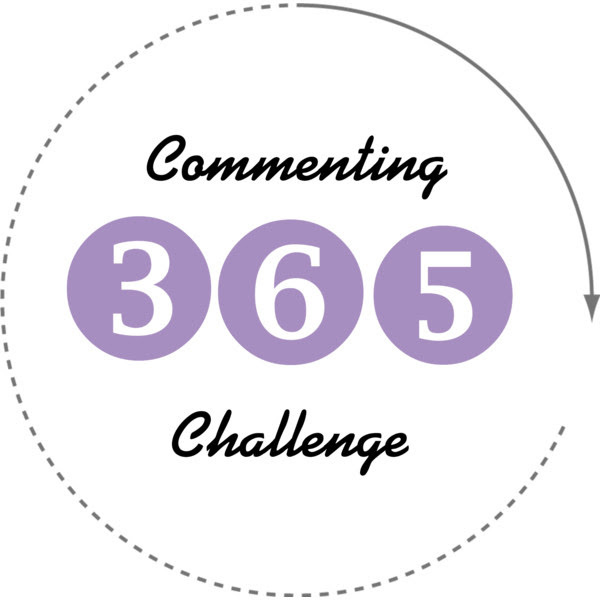 Check out It’s All About Books’ 25 TBR Jar Picks! Check out In Libris Veritas’ product review on Wonderland by Amily Shen! Check out Mogsy’s Bookshelf Roundup for this week! Hey everyone! I’m back and this week has been pretty interesting! I have been participating in a lot of book tags lately and I have been having a lot of fun with them! 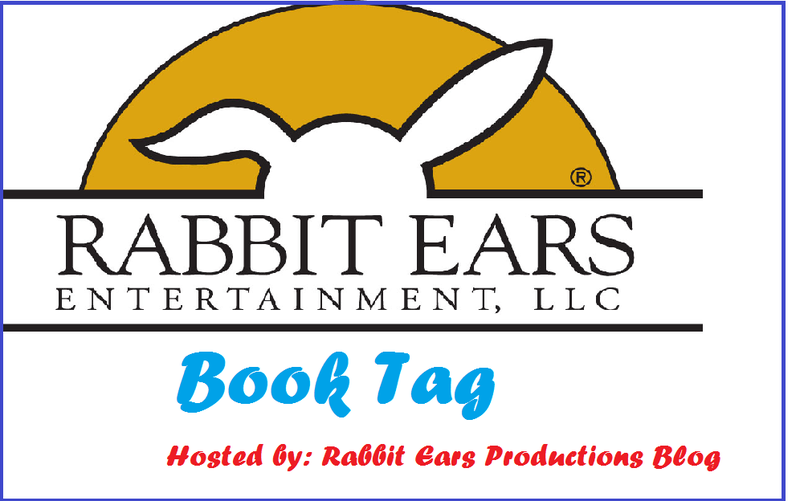 I even started my own book tag called the “Rabbit Ears Book Tag” and you can find out more about it down below and please feel free to participate in it! Hey everyone! 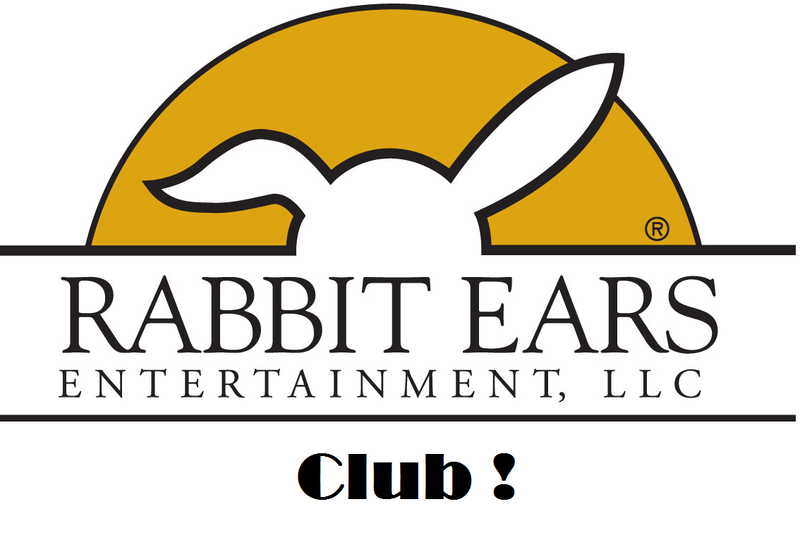 I’m recruiting new members for this new club I’m starting up called Rabbit Ears Productions Club! We will discuss various things that deals with Rabbit Ears and I will post up various posts dealing with the Rabbit Ears Productions Club every week! So please feel free and join up! Check out It’s All About Books’ post on her September 2015 TBR! Check out The Amazing Life of a Bookworm’s Top Ten Tuesday list of characters that didn’t click with her. Check out Josie’s Book Corner on her month in review for August!